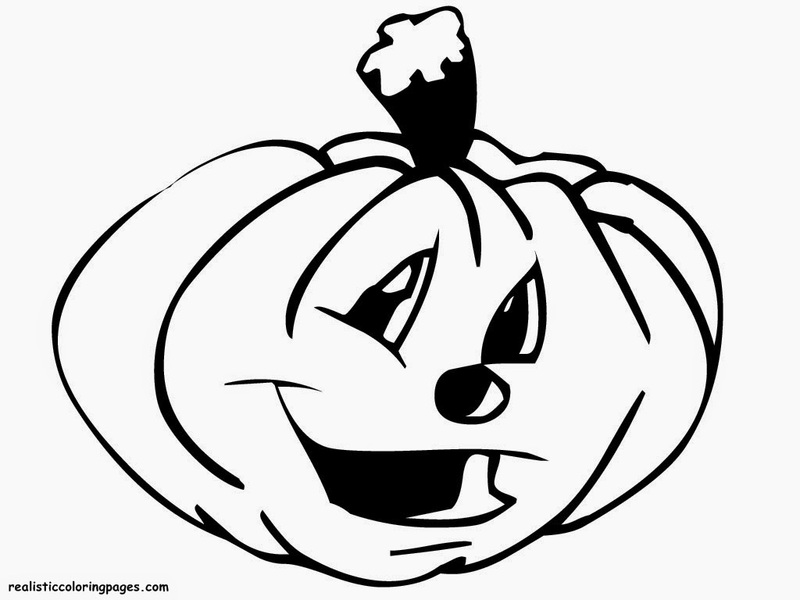 From times to times pumpkins is always be a part of Halloween in almost every nations in the world. 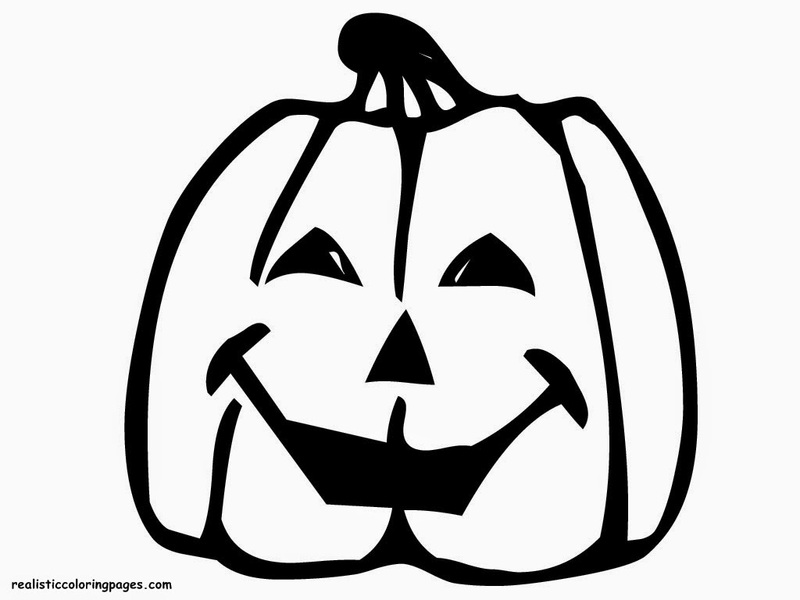 By the times many people found more interesting decorations idea using pumpkins. 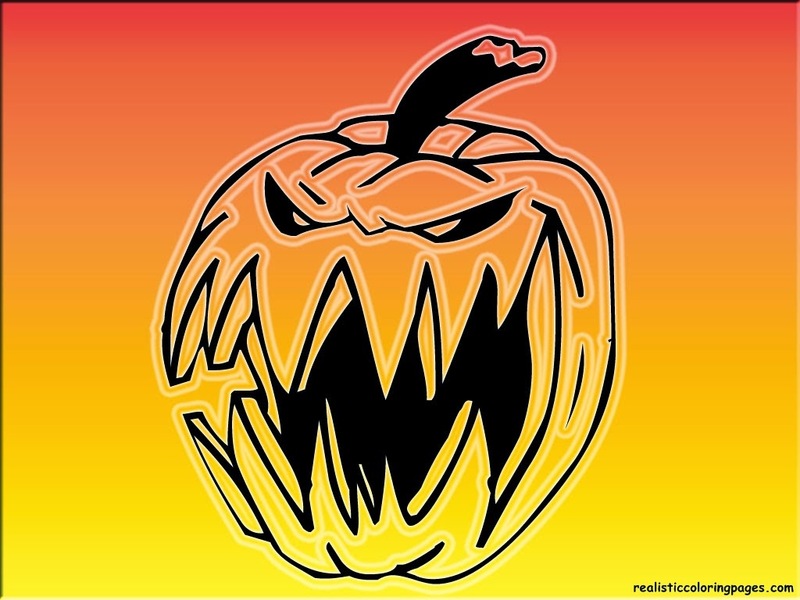 Now you can found pumpkins decorations not only look scare like a haunted house but also funny pumpkins decorations is here. 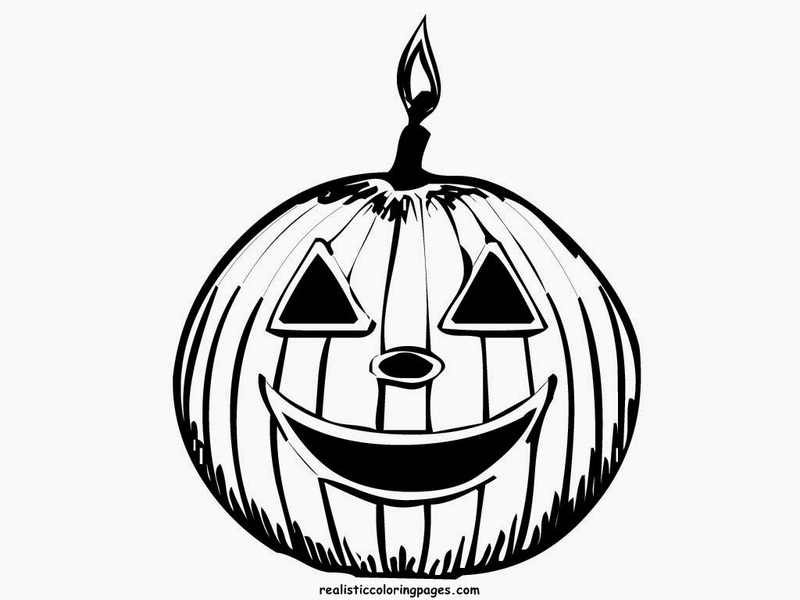 You can see I have 10 set of Halloween pumpkin coloring pages for this year in this pages and you can get all of this with free, you can download free Halloween pumpkins printable coloring pages in this realistic coloring pages blog. 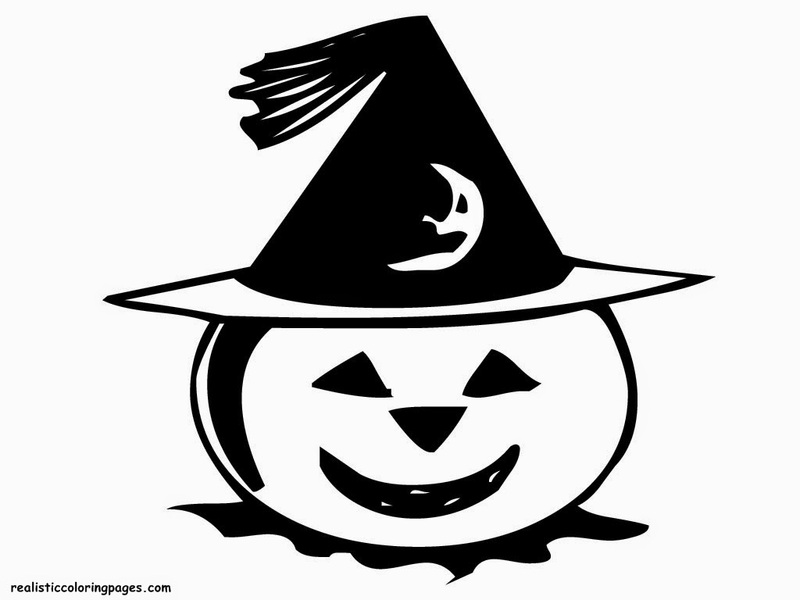 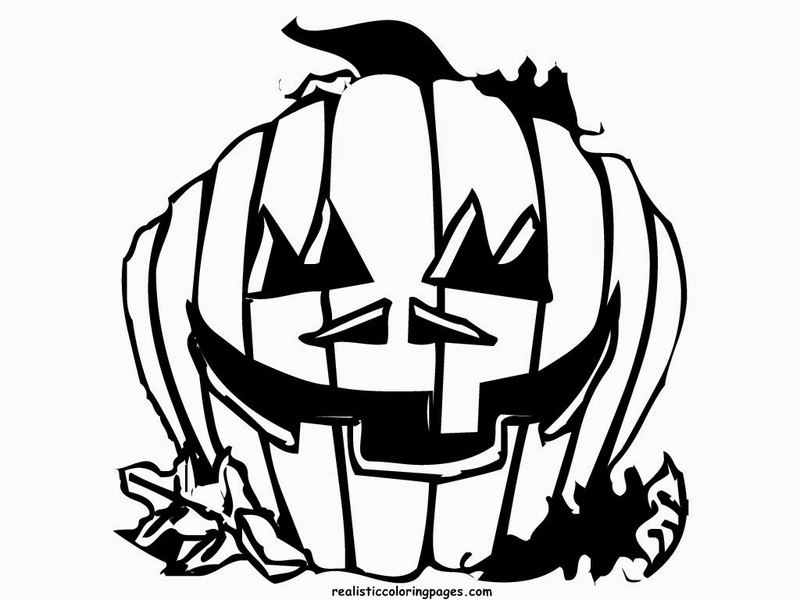 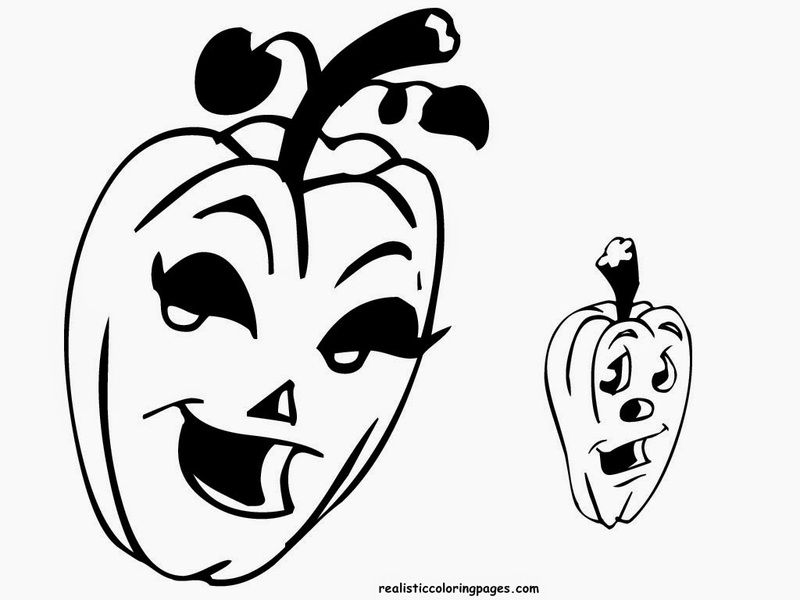 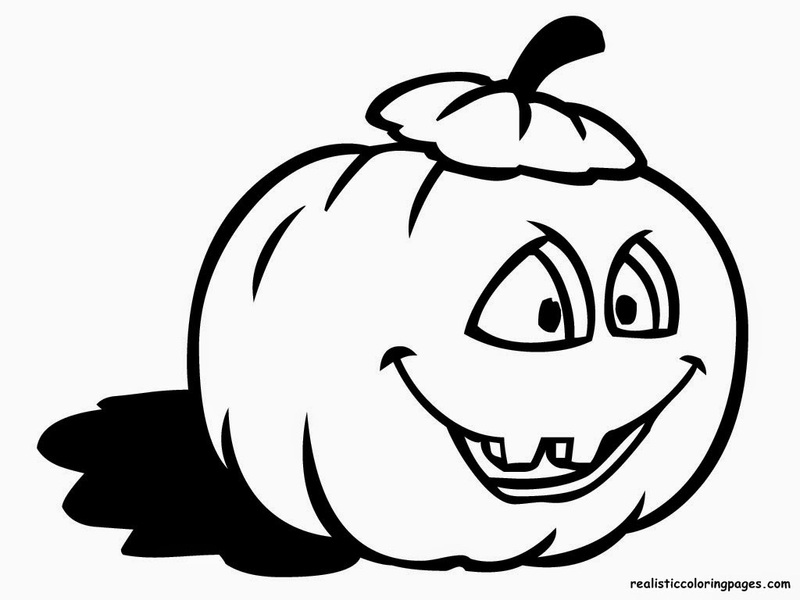 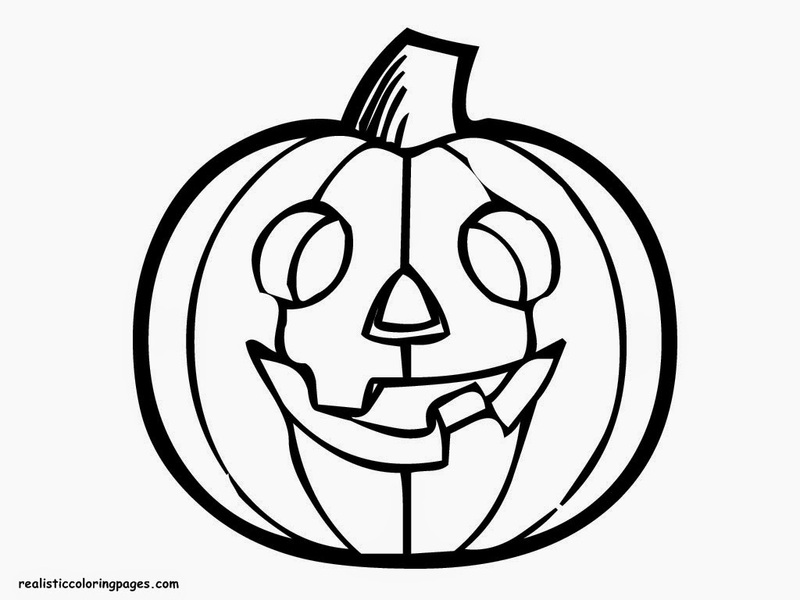 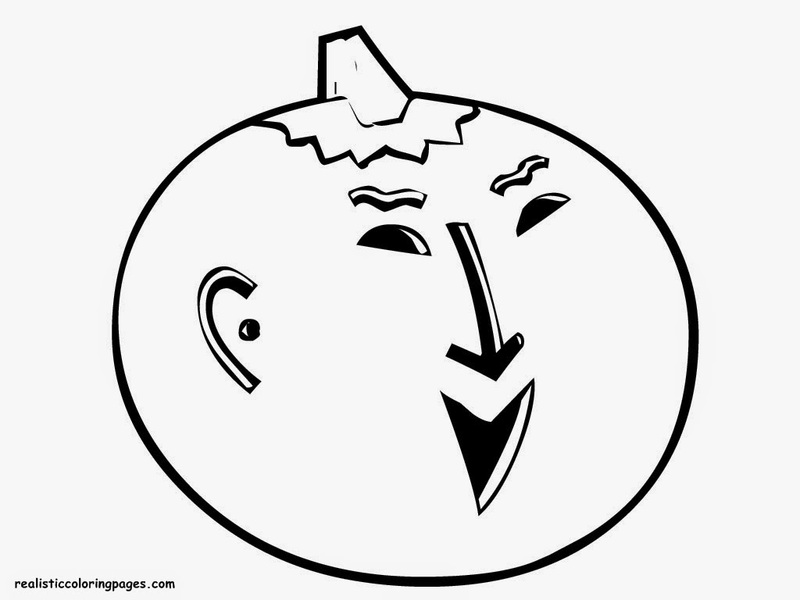 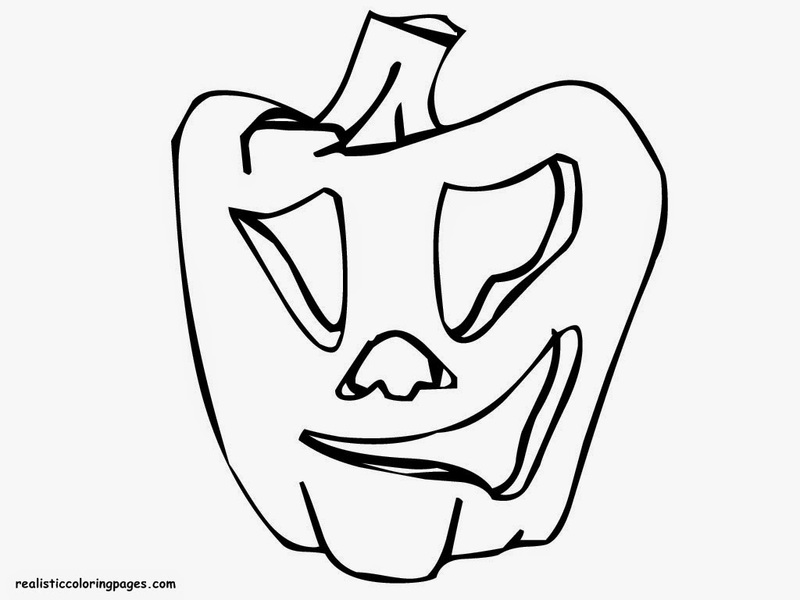 Download then printing this free pumpkins pictures to color for your kids !.